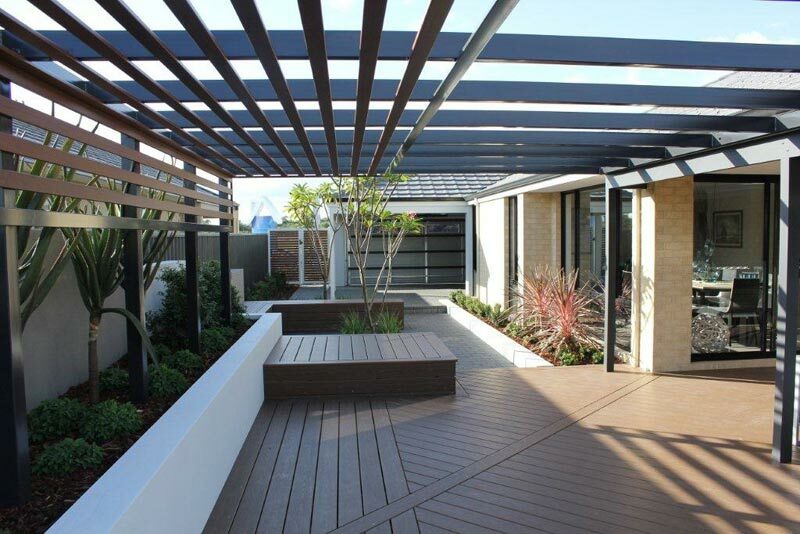 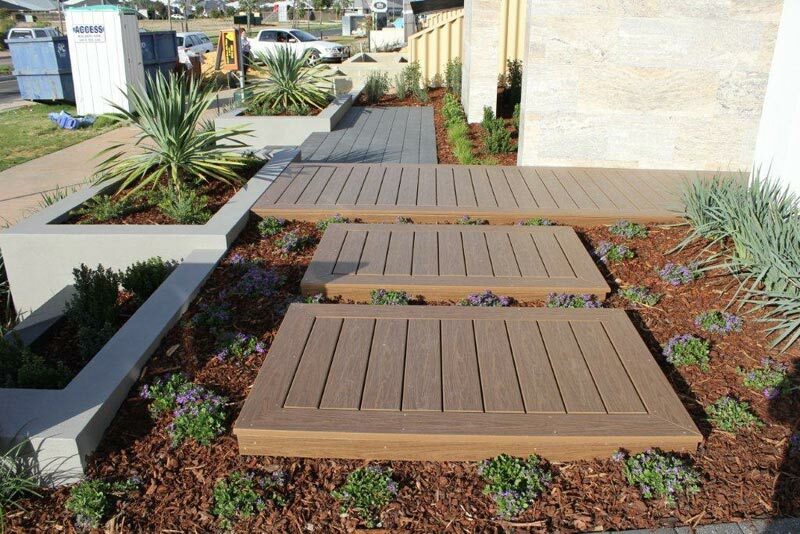 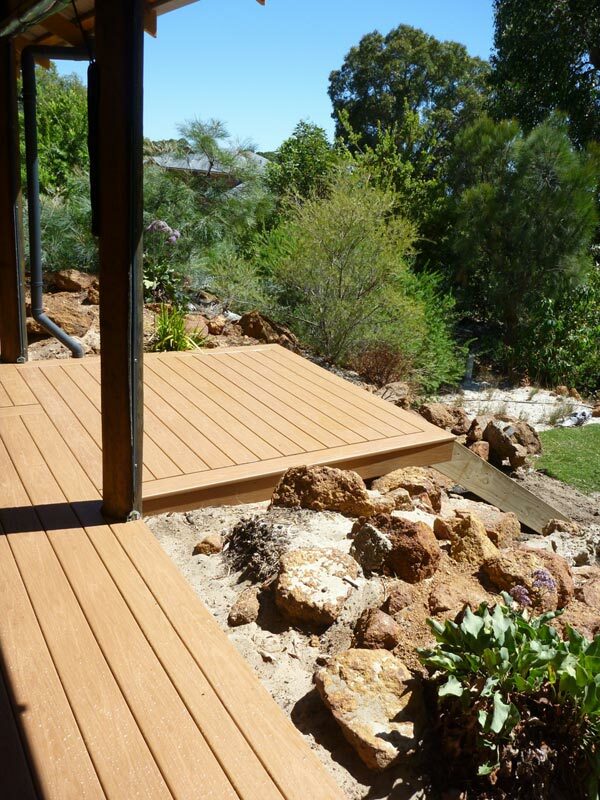 Gossen Passport is a revolution in the world of decking. 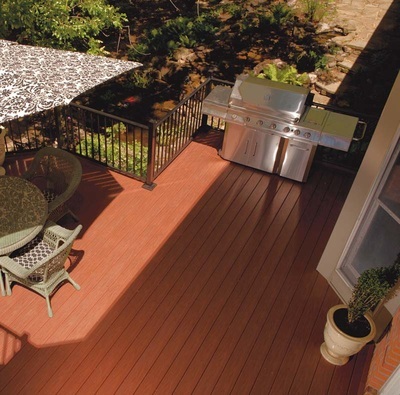 It has the rich, multi-shaded wood grain of tropical hardwood, but it's made from cellular PVC. 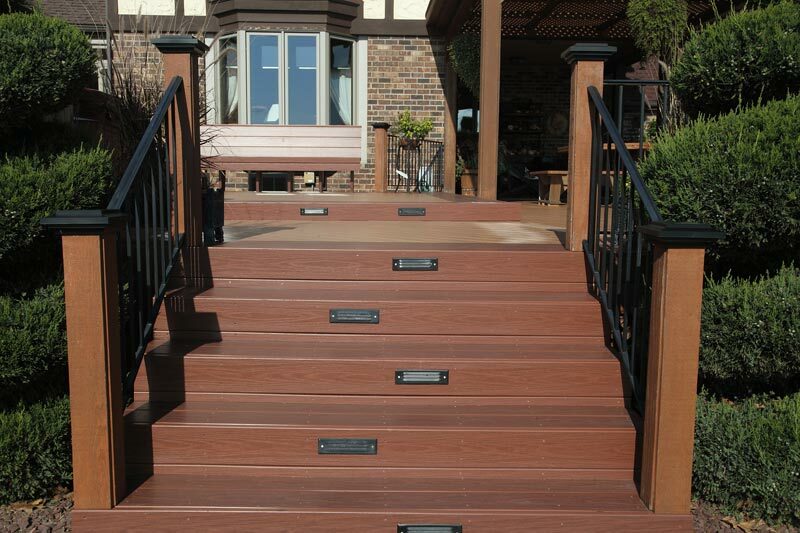 You no longer have to choose between style and function. 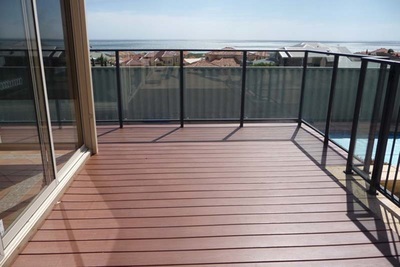 Passport is both extremely low maintenance and completely weatherable. 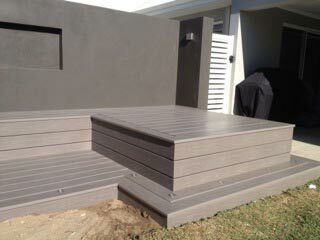 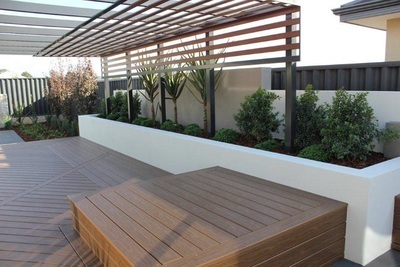 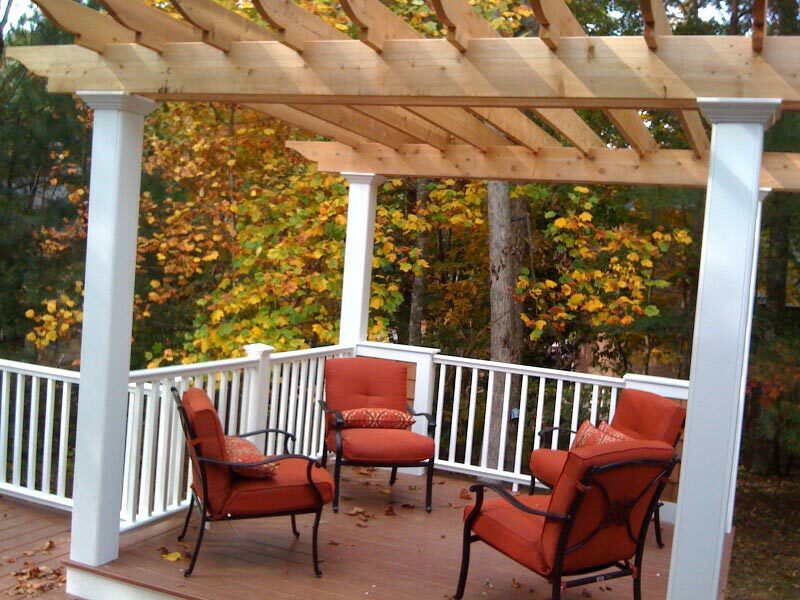 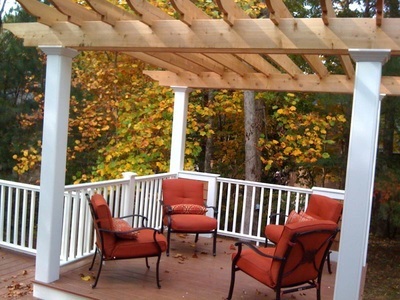 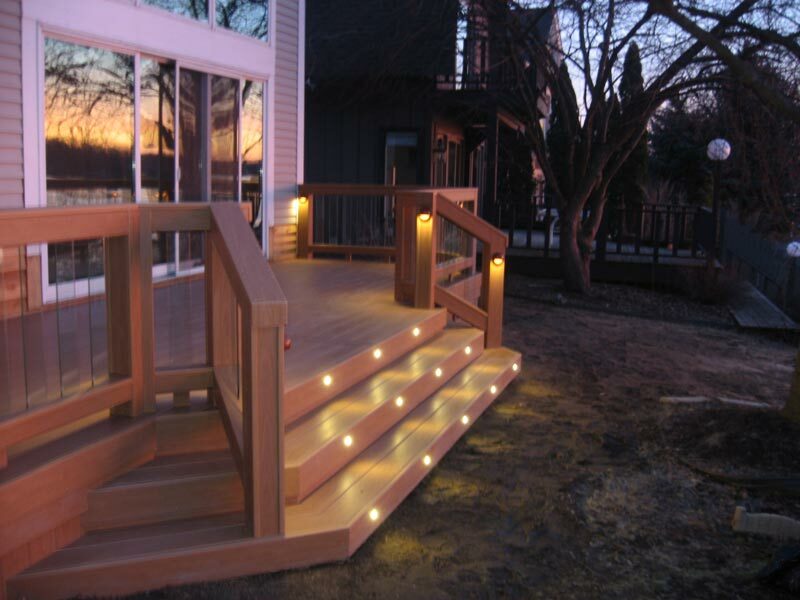 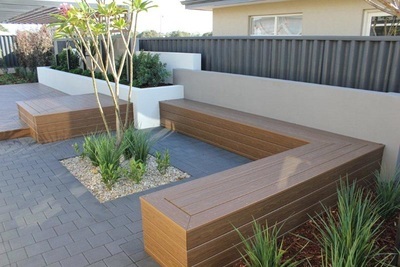 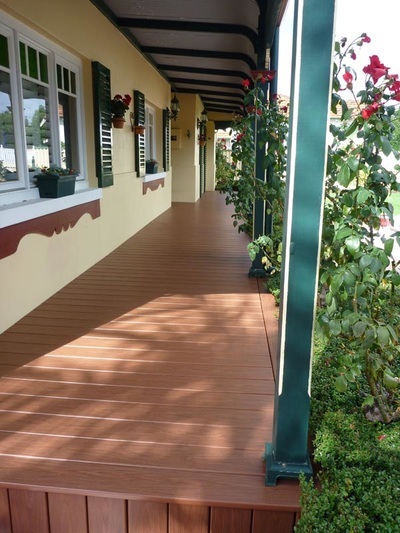 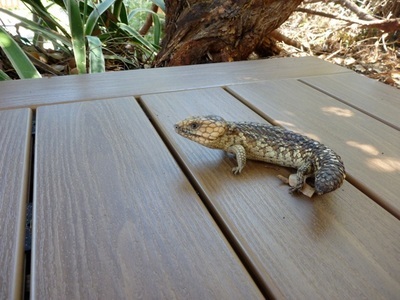 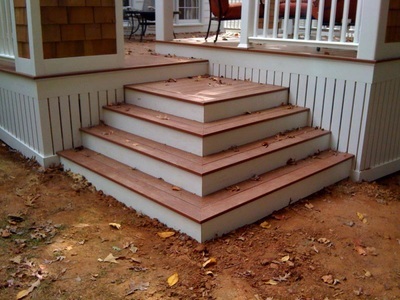 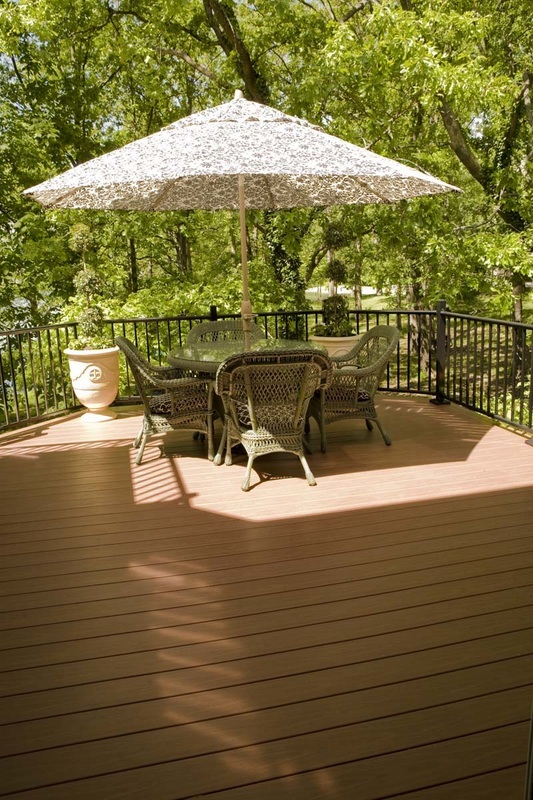 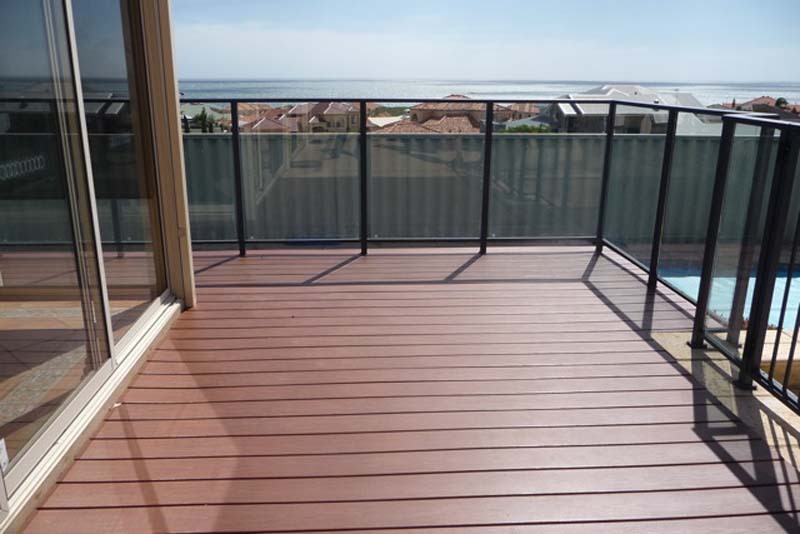 You never have to sand, paint or seal like you would with your wood or composite wood decking. 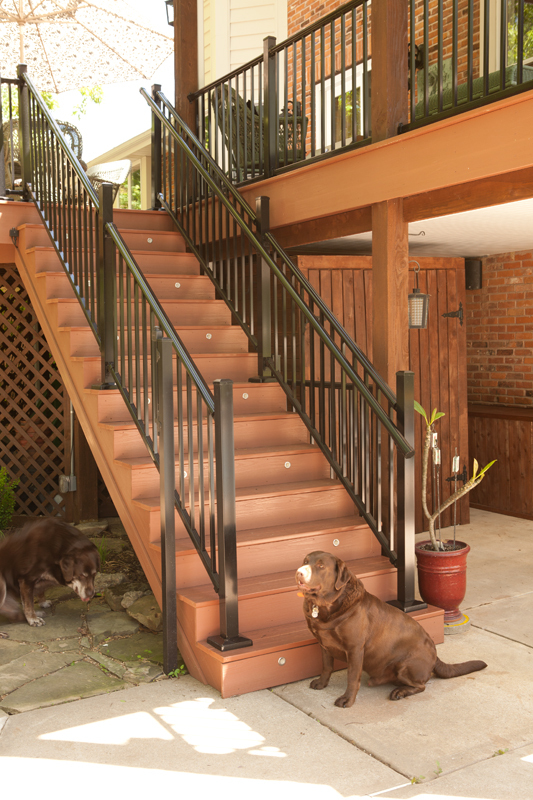 Passport will hold its rich color for years to come. Its dense surface means that moisture will not be absorbed, so you never have to worry about mold, warped boards or splinters in feet. 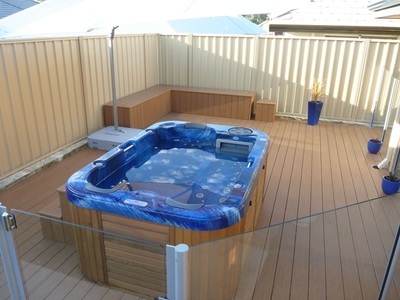 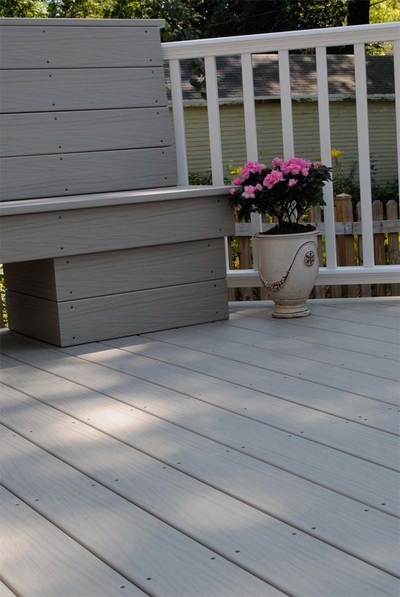 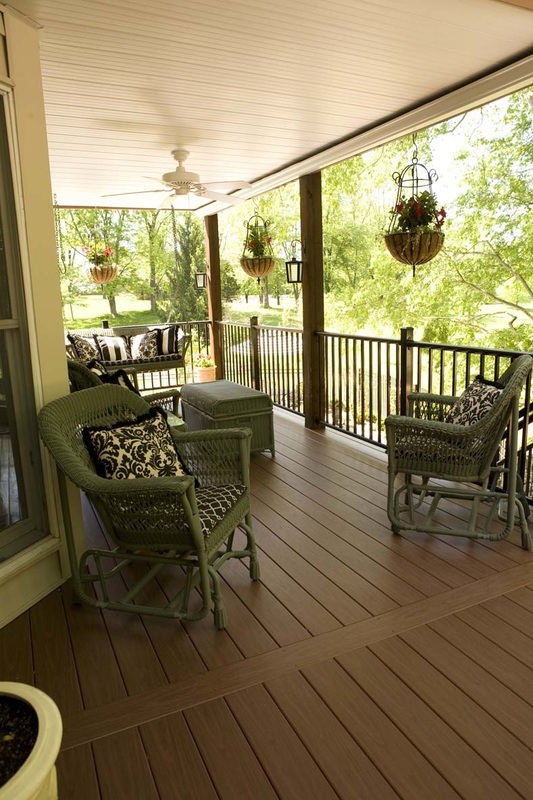 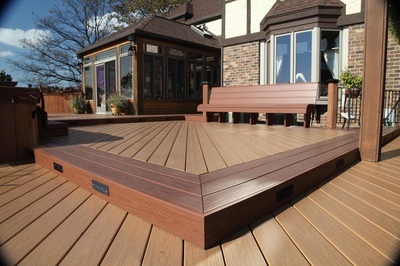 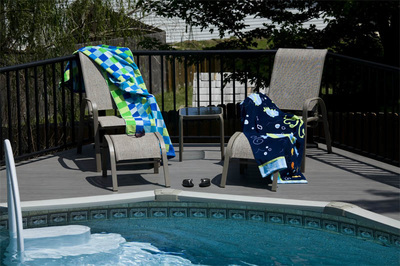 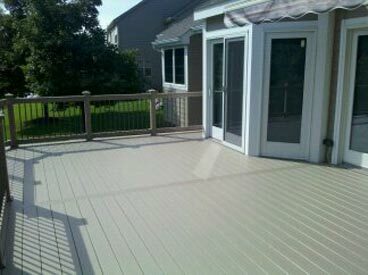 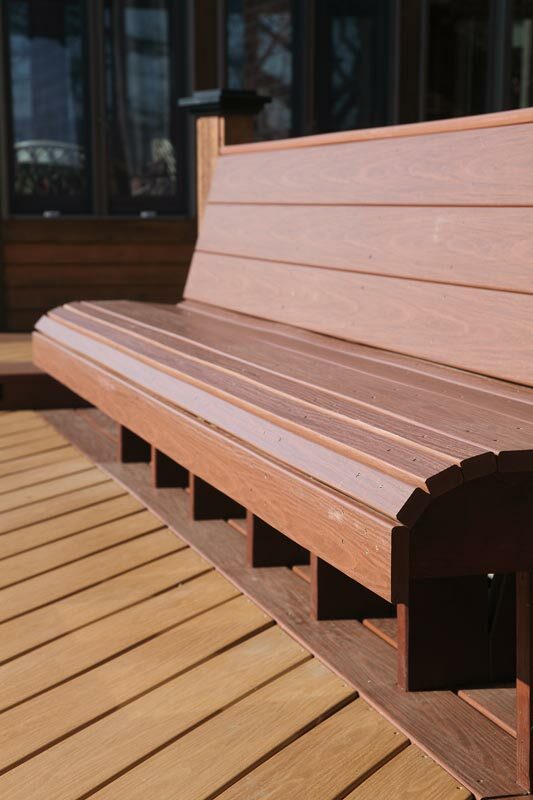 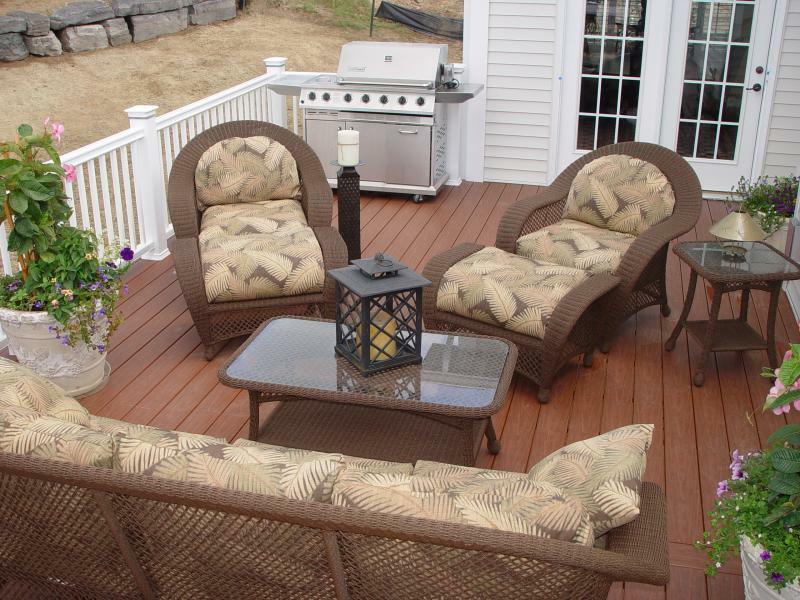 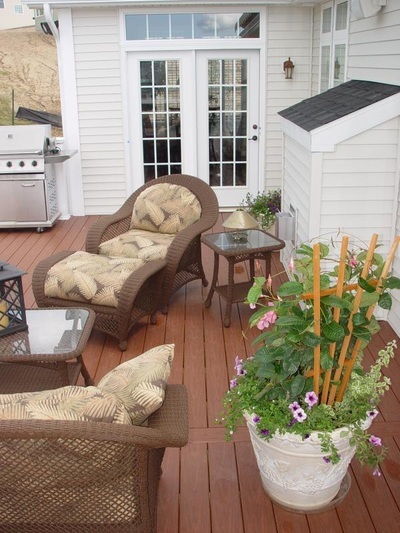 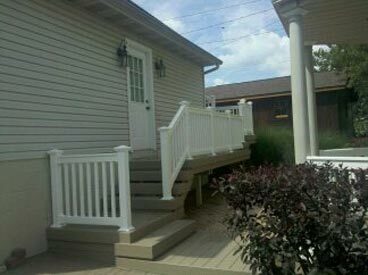 You can kick back, relax and enjoy a PVC deck that works for you!